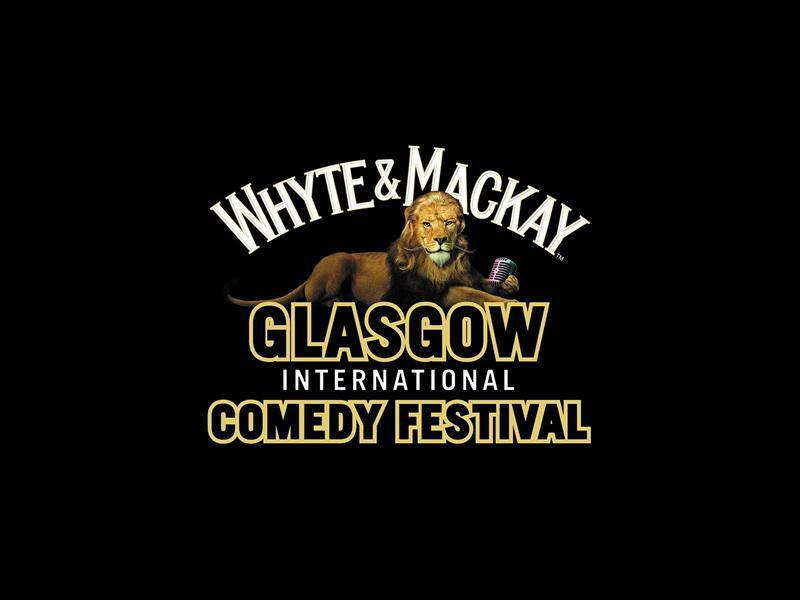 Glasgow Comedy Festival: The hilarious observations of a lost Englishman, a travelling Irishman & a resident Scotsman! Back by popular demand from their 2016, 2017 and 2018 sell out shows, a lost Englishman, a travelling Irishman, and a resident Scotsman will have you in hysterics as they attempt to unravel their complex relationship as Neighbours, Friends and Enemies! A fantastic way to get your St. Patrick's Weekend celebrations off to a cracking start! This show always sells out quick; get your tickets early to avoid disappointment. While we take every opportunity to ensure the details for An Englishman, an Irishman and a Scotsman walk into Yesbar are accurate, we always advise that you contact the event organiser before setting out for the event to avoid disapointment.